Certain aspects in Roman Architecture were influenced by the Greek Architectural style. Romans did take a few aspects from Greek Architecture but invented a totally different architectural styles. Etruscans were preceded by Romans. Romans were indebted to the Etruscans for supplying them with knowledge on Structural systems. Etruscans had immense knowledge of Hydraulics and construction of arches. Later on, with the development of newer and better materials, Roman Architecture took a new form. The population of Rome was increasing which forced the designers of Rome to figure out new architectural solutions to cope with the growing problem. 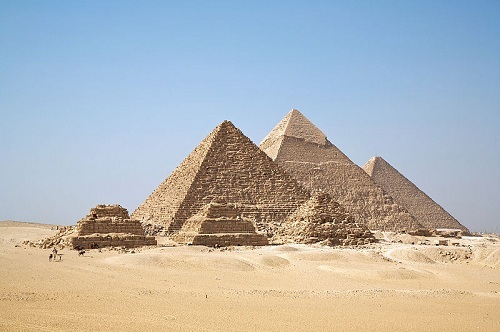 They constructed vaults and arches and had sound knowledge of building materials which helped them achieve great success in the construction of huge structures for general public use. 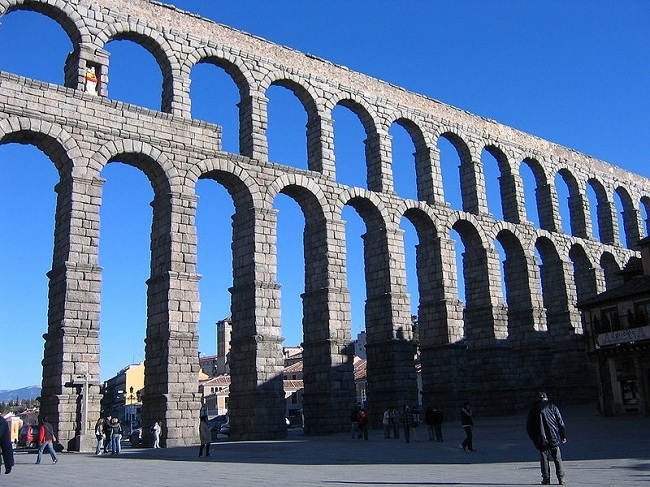 Roman Aqueducts are a very popular example of Roman engineering marvel. There were eleven aqueducts in the Rome itself. 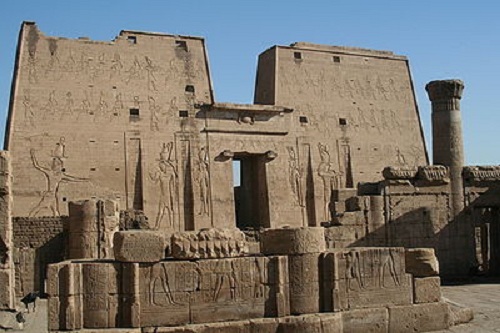 They were built over a period of 500 years. This is how the saying “Rome was not built in a day” is internationally popular. Aqueduct of Segovia is one of the most significant and best preserved ancient monuments.